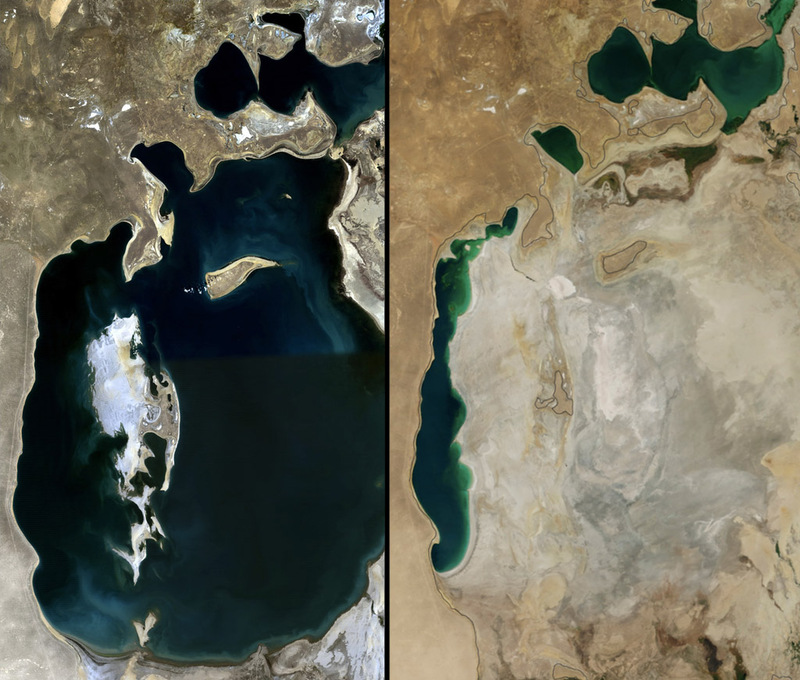 Use our resources to learn more about how the Aral Sea was written off for dead to begin with, and why it won’t ever fully recover. The Kokaral dam sits near Aqbasty, Kazakhstan, where the North and South Aral Seas part. According to Nat Geo, “At its peak in 1957, the Aral Sea produced more than 48,000 tons of fish, representing roughly 13 percent of the Soviet Union’s fish stocks.” Why did such robust fish stocks plummet? Today, the Aral Sea does not exist. There are, instead, two distinct bodies of water: the North Aral Sea (also known as the “Small Sea,” in Kazakhstan) and the South Aral Sea (in Uzbekistan). Is the Aral Sea recovering? The North Aral Sea is recovering thanks to the $86 million Syr Darya Control and Northern Aral Sea project, funded by the Kazakh government and the World Bank. The project focused on dike repairs and construction of a massive new dam, Kokaral, splitting the North and South Aral Sea. How is the Kokaral dam helping revive fish stocks in the North Aral Sea? more water. The dam has resulted in an 18% increase in lake volume since its completion. In 2006—pre-dam—the fishing industry harvested 1,360 tons of fish. In 2018, the fishing limit is set at 8,200 tons. decreased salinity. Before the Kokaral project, “flounder was the only fish that could survive the high-salinity North Aral Sea.” Today, lake fisheries include bream, roach, and the profitable “gold fish” of pike-perch or zander. How has the North Aral Sea’s recovery brought new threats to the ecosystem? 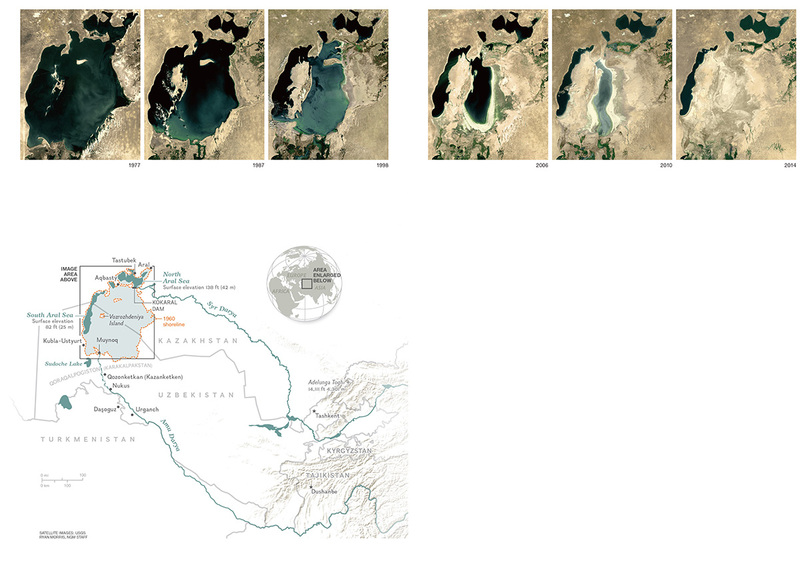 The South Aral Sea is still in trouble, and I don’t have $86 million to help. Is there anything I can do to preserve the South Aral Sea?